Do you want to control devices from webpage? Why not, and this project can be helpful for you. Main part is ESP8266 and NodeMCU. 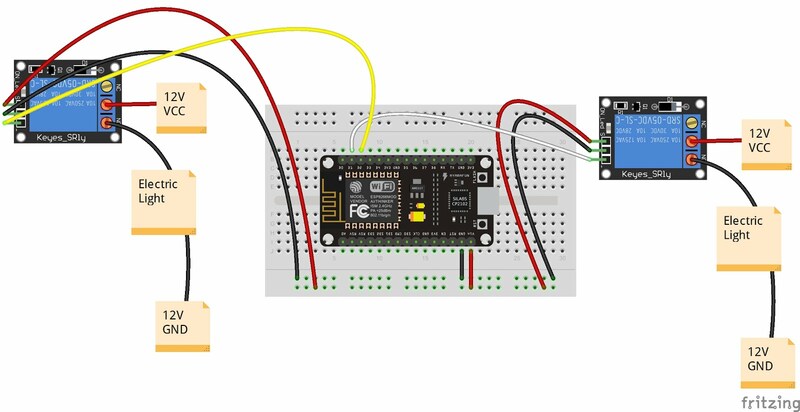 You find code for ESP8266 on the webpge.